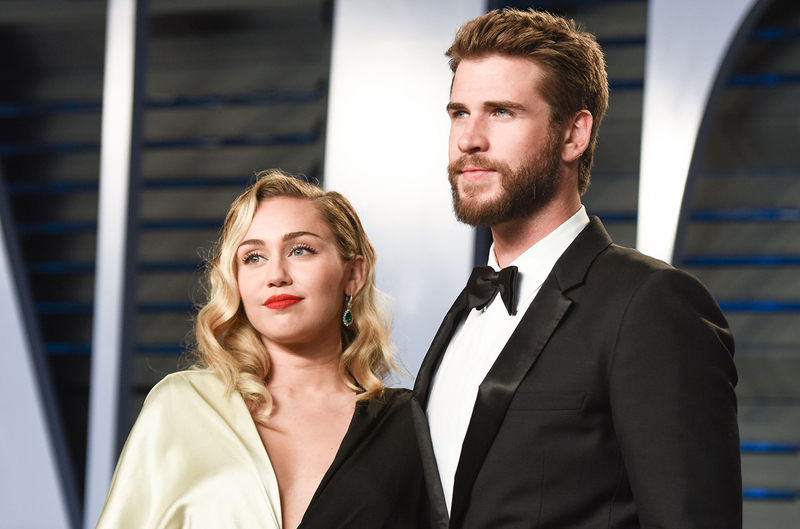 According to new reports, Miley Cyrus’ fellow actor husband, Liam Hemsworth was in the hospital just as she was posing for the cameras on the Grammy red carpet last night! What happened? Rebel Wilson, who stars alongside Liam in Isn’t It Romantic, was the one to share this.